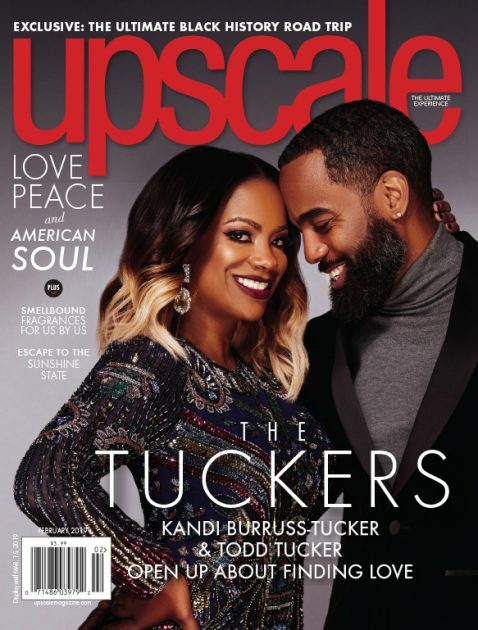 Check out power couple Kandi & Todd Tucker as they cover the new issue of Upscale Magazine. 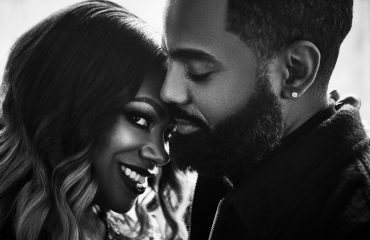 Get into their cover story as they open up about love , marriage , parenting , working together & more HERE. 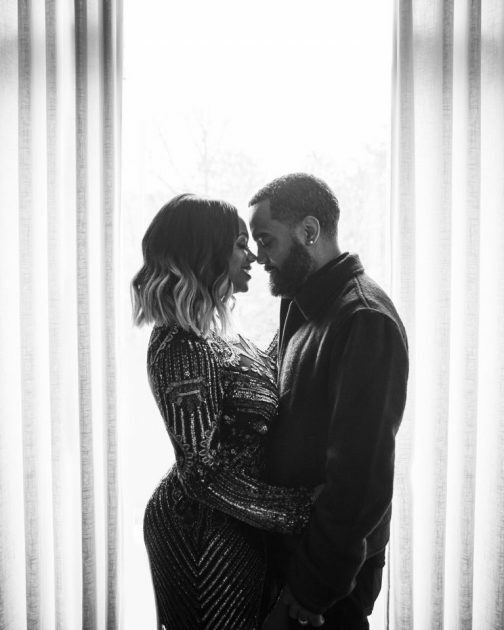 Peep more shots & a behind the scenes feature from their cover spread below.